Each and every product featured on ArchitecturalDepot.com has a unique back-story of how it was manufactured and came to be on our site. Sometimes, these products are for out-of-the-ordinary jobs and require very specific measurements that cannot be found in any local hardware store. 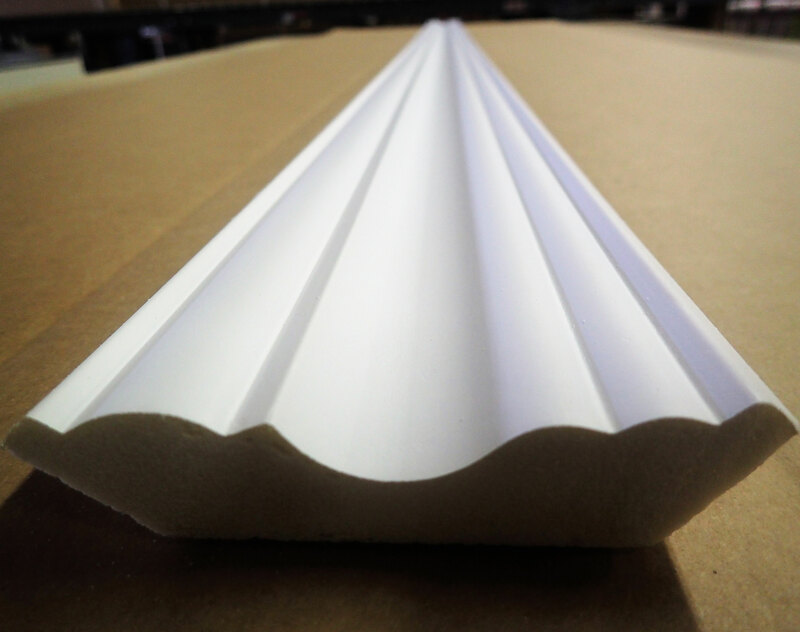 At ArchitecturalDepot.com, we are the solution to your problems by allowing our customers to give us their custom dimensions for their specific needs. If there was ever a product that met these standards, it would definitely be the Ekena Millwork Alberta gable bracket. 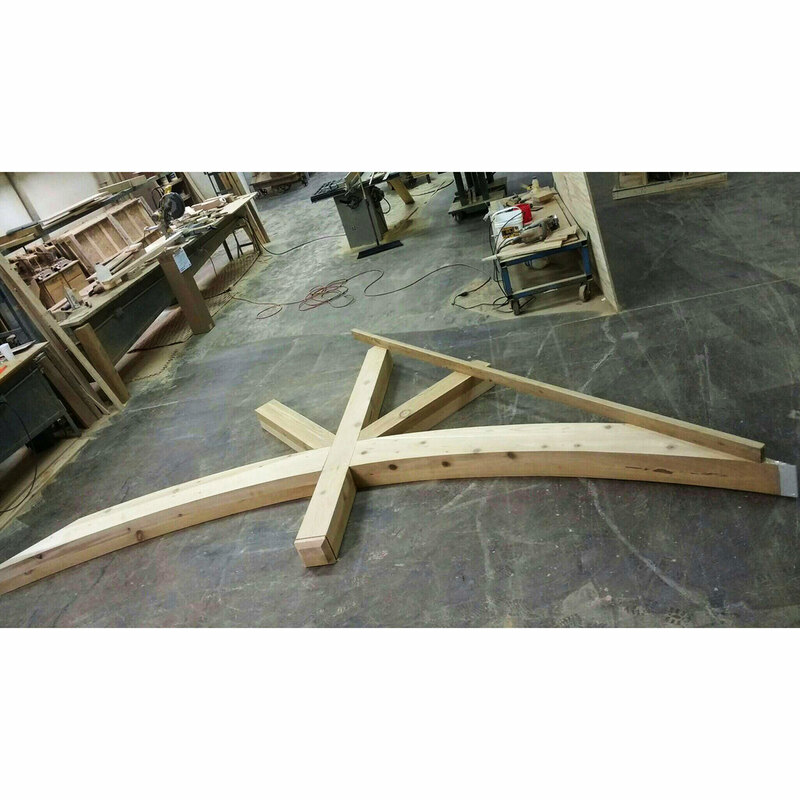 The custom Alberta gable bracket has quite the journey before it ever arrives at its destination. 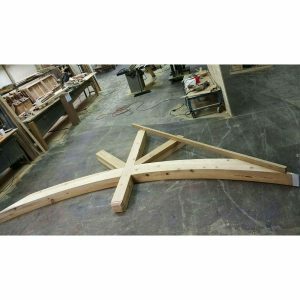 First, the wood for the gable bracket comes from the woods in North America. Chopped, loaded up and transported all the way to our warehouse in Texas, our warehouse team members measures the wood to the precise measurements that our customer has requested. 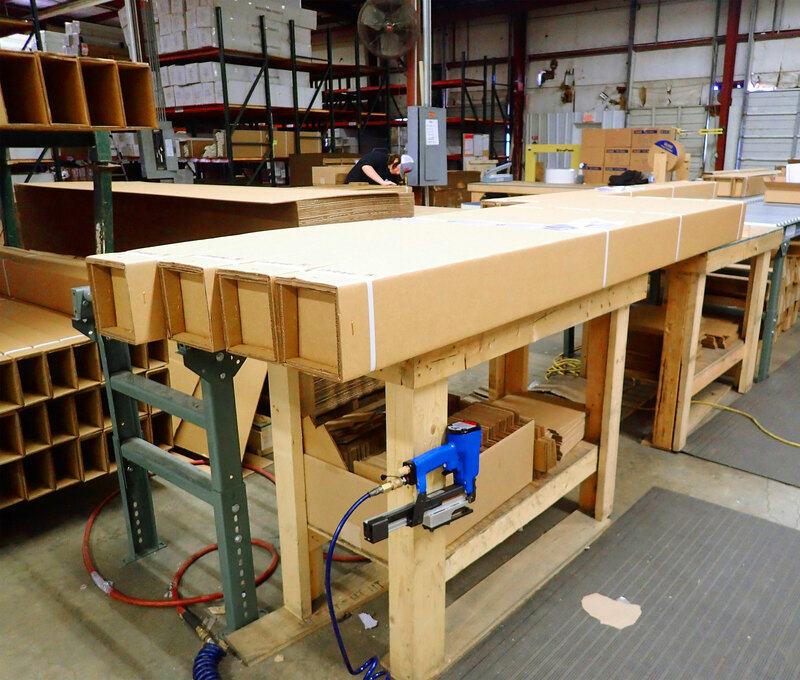 From there, our expertise warehouse team members assemble each unique part to construct a unique product that is the Ekena Millwork Alberta gable bracket. However, they do not stop there, they double and triple check for quality control; we do not allow anything less than high quality products to leave our warehouses. That’s just a little peek at what happens behind the scenes of ArchitecturalDepot.com.